Healthcare communication is broken. This results in silos of information within the healthcare system leading to wasted time, uncaptured data, and compromising patient care and outcomes. As a symptom of poor communication tools, “black market solutions” such as WhatsApp and personal SMS are being deployed daily by clinicians across all specialties and hospitals in the UK. Forward is a secure messaging and workflow app created by doctors who understand health and care communication deeply. 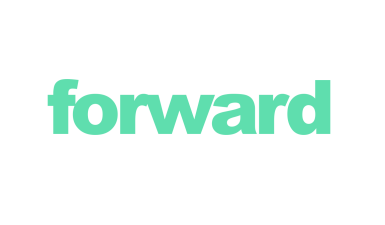 Forward connects careworkers across healthcare silos, oriented around patient pathways through the system.